Leo has been an online writer for several years. He frequently writes about health and dieting trends. Without a doubt, the avocado is many people's favourite fruit. 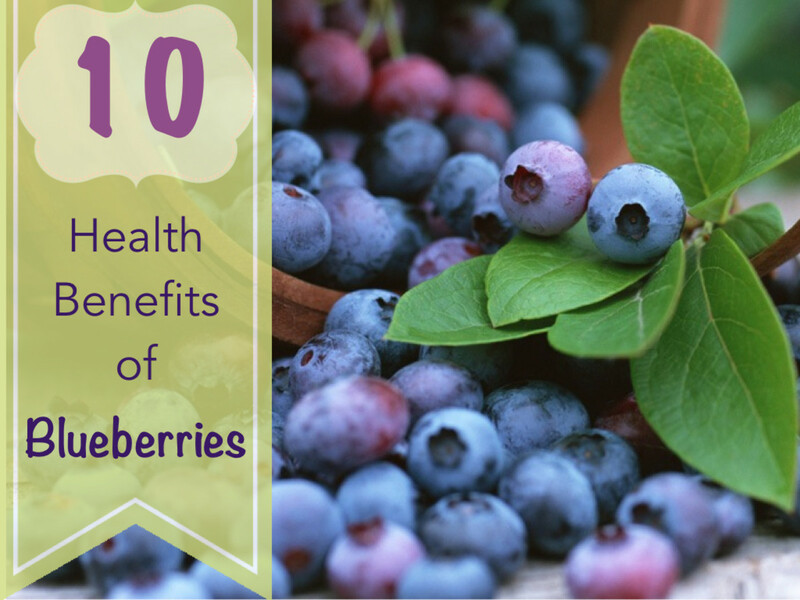 This delicious fruit offers numerous health benefits. Additionally, studies have shown that people who consume avocados regularly have a lower body mass index and better nutrient intake than those that don’t eat avocados frequently. Here’s what one avocado a day can do to your body. It’s a healthy source of fat. It can help you lose weight. It reduces your cholesterol level. The avocado is rich in nutrients. It can help prevents diabetes. It helps protect your eyesight. It helps protect your immune system. 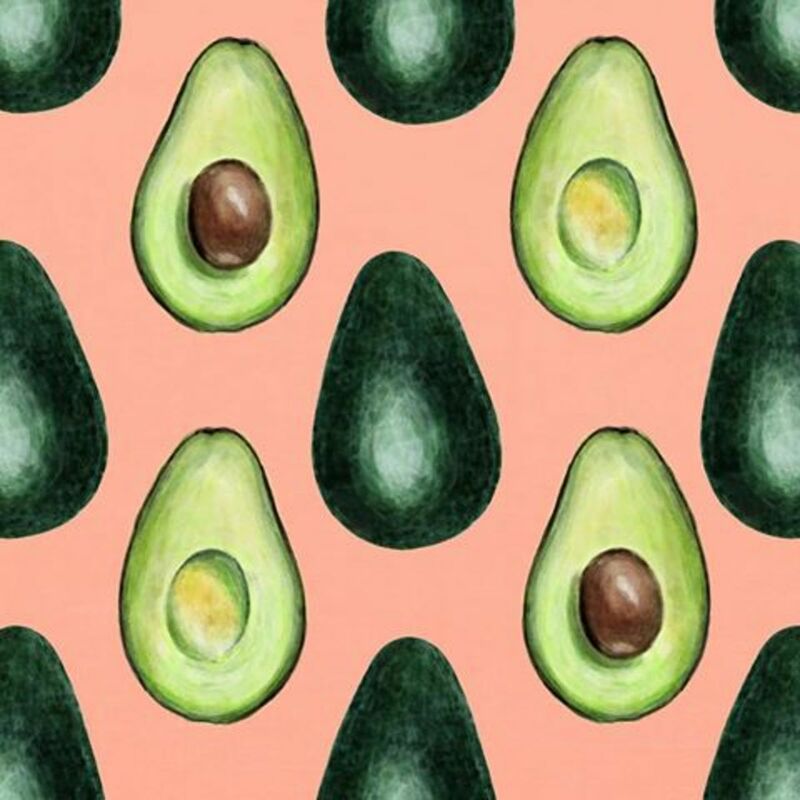 There's evidence that the avocado can prolong a youthful glow. Yes, you can eat the seed! 1. It’s a Healthy Fat. The avocado is virtually the only fruit that contains monounsaturated fat. This is good fat! According to the dietary guidelines for Americans. Good fats are those that can lower bad cholesterol levels and reduce the risk of heart attack and stroke. So, instead of mayonnaise, why not spread some avocado on your toast and in your sandwiches? 2. It Can Help You Lose Weight. According to a study in the nutrition journal, having an avocado for lunch can be a huge help to overweight individuals, as it keeps you satiated for a longer period of time. According to the participants in the study, they had 40% less desire to eat for the three hours after consuming avocado. Statistically speaking, one in three adults suffer from problems related to high cholesterol levels. This doubles the risk of cardio vascular diseases. However, there are natural ways to lower high cholesterol levels. Studies have shown that eating avocado is an excellent way to decrease cholesterol levels. Avocado has the amazing power to lower blood triglycerides and cholesterol levels, as well as lowering LDL levels and increasing HDL levels. In fact, fou can effectively reduce the harmful cholesterol by eating just one avocado every day. Avocado has an abundance of nutrients. Each serving has at least 20 different vitamins and minerals. 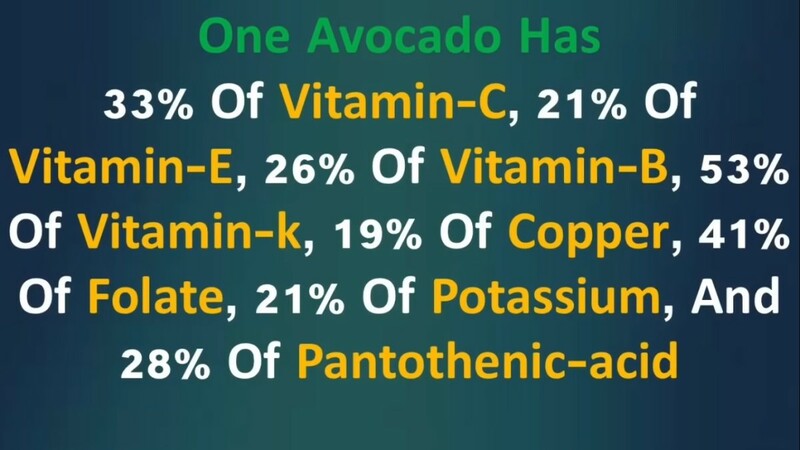 Through the consumption of avocado, you absorb the following percentage of daily vitamins (see picture below). According to the centre of disease control and prevention, diabetes will soon affect 40% of people in the U.S.A. 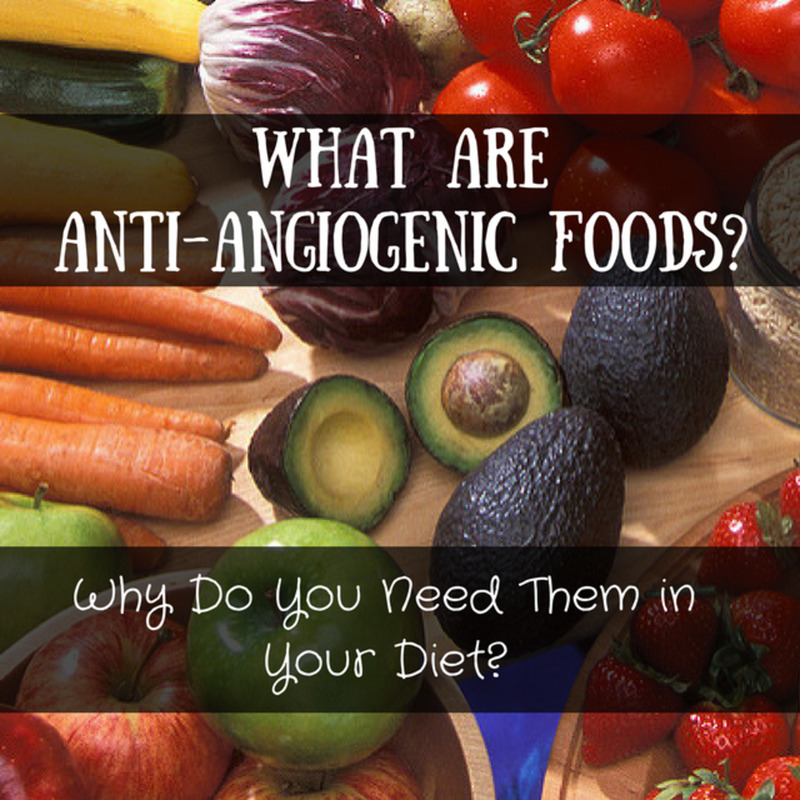 In order to minimize this risk, you must balance your blood sugar levels. One study showed that participants, who were given half an avocado with their lunch, and who's insulin and blood sugar levels were checked at regular intervals, had a rise in carb and calorie intake, but with no increase in the blood sugar levels (unlike those who didn’t consume an avocado at lunch). Avocados are rich in vitamin K, folate, copper, and numerous other nutrients. When regularly consumed, avocados help with building and maintaining strong bones. Avocado can help keep the digestive system working smoothly. A single avocado has got a whopping 13 grams of fibre. Which is 54% of the daily recommended intake for fibre. According to a study, avocado may be helpful in inhibiting or stopping cancer cell growth. Another study showed that avocados can be a significant help in regulating chemotherapy side effects. Avocado contains carotenoids that protect your eyesight and help to maintain your vision as long as possible. Eat an avocado every day for years to come. It keeps pressure to normal levels. 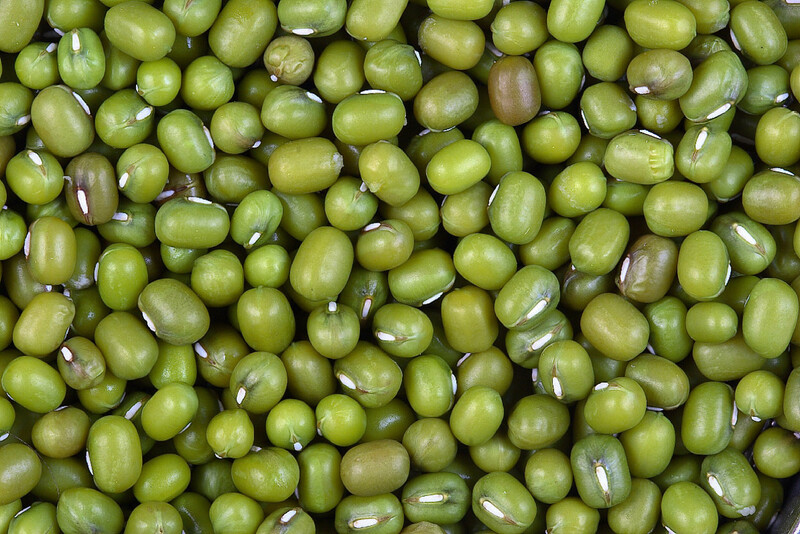 It contains high amounts of magnesium and potassium, which help to lower blood pressure. It turns out that the fruit contains several more times potassium than bananas and kiwi. The main reason for bad breath is indigestion and an upset stomach. But, there will be no more of that if you include one these in your daily meal. 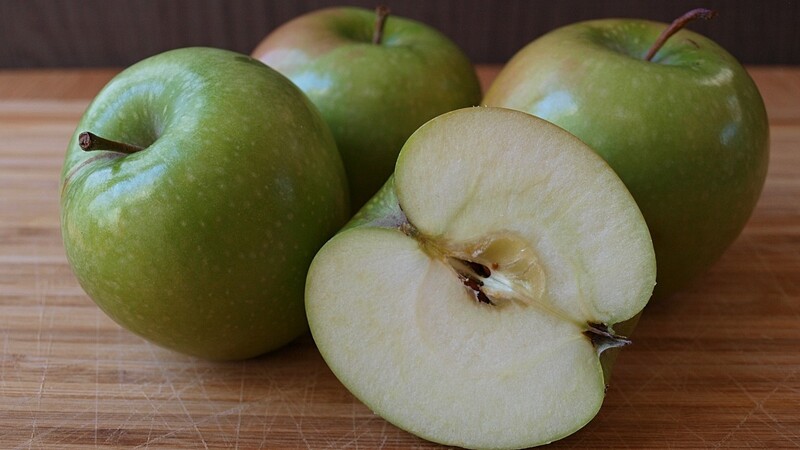 This fruit contains antibacterial and antioxidant flavonoids, which kill bacteria in your mouth. 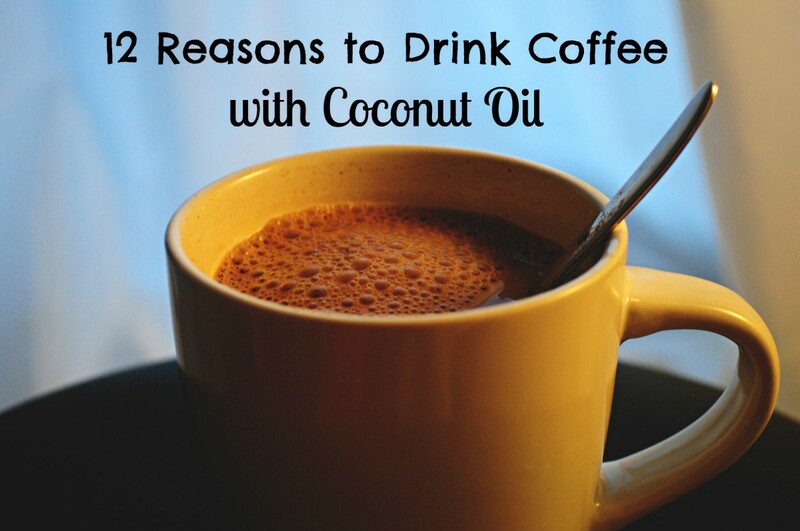 It’s so good at doing its job that it may even protect against oral cancer! Yes, that's right. Scientists from Ohio State University conducted a study that showed that nutrients from avocado can help to thwart cancer cells. There's evidence that shows that it can kill precancerous cells from developing into full cancers. It is ideal for protecting the liver, because avocados are rich in vitamin C and Vitamin E, which help to prevent hepatitis, as well as reducing the risk of cancerous tumours in the liver. How do you keep your brain healthy into old age? Eat an avocado every day! It increases blood circulation to the brain. It is good for your blood vessels and healthy, well-functioning blood vessels help your cognitive abilities. 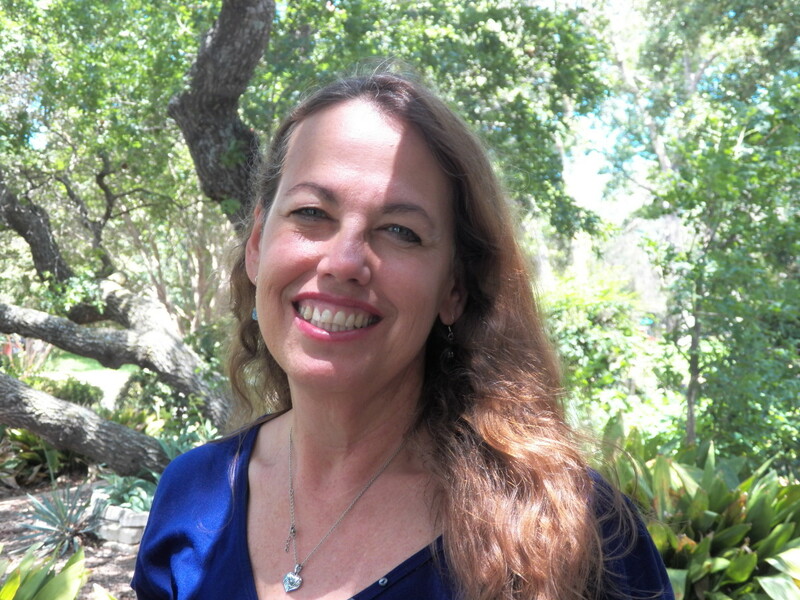 Moreover, a good blood supply improves memory and mood, as well as increasing efficiency. Being naturally high in fibre and vitamin C, avocados naturally help to improve your body's overall immune system. It also contains ingredients that help cleanse your body. 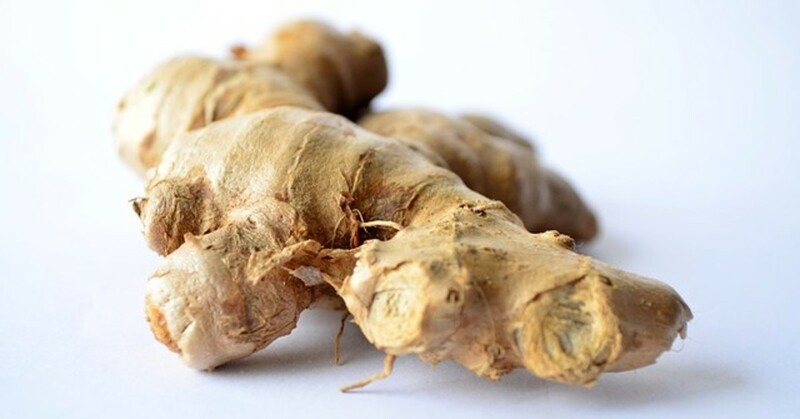 It will also help to keep your kidneys functioning efficiently, thanks to their high potassium levels. Potassium helps to keep a good fluid balance in your cells and organs. A good fluid balance allows your kidneys to function better. That’s why avocados are highly recommended for patients with kidney disease. However, if you suffer from hyperpotassaemia, you should stay as far away from avocados as possible. Avocados are rich in vitamin A and C. They are useful for smoothing out wrinkles on the skin. They reduce the size of inflamed lesions and acne, while maintaining skin elasticity. 15. Yes, You Can Eat the Seed! That’s right, you can eat that brown thing in the middle that takes up 20% of the avocado. So how do you eat it? Well, first you need to remove it from the rest of the fruit and then dry it off. Then dehydrate in 250 degrees F for two hours. Take it out and remove the outer skin and place it on the counter. Cut it in half with a sharp knife so that it splits in two. Dice the pit halves and then put into a high powered blender. Pulse until it is turned into a powder. Then, simply add them to your smoothies, oatmeal, or something that you're baking. It contains a high amount of antioxidants. In fact, the seed contains around 70% of the fruit's total antioxidants content. 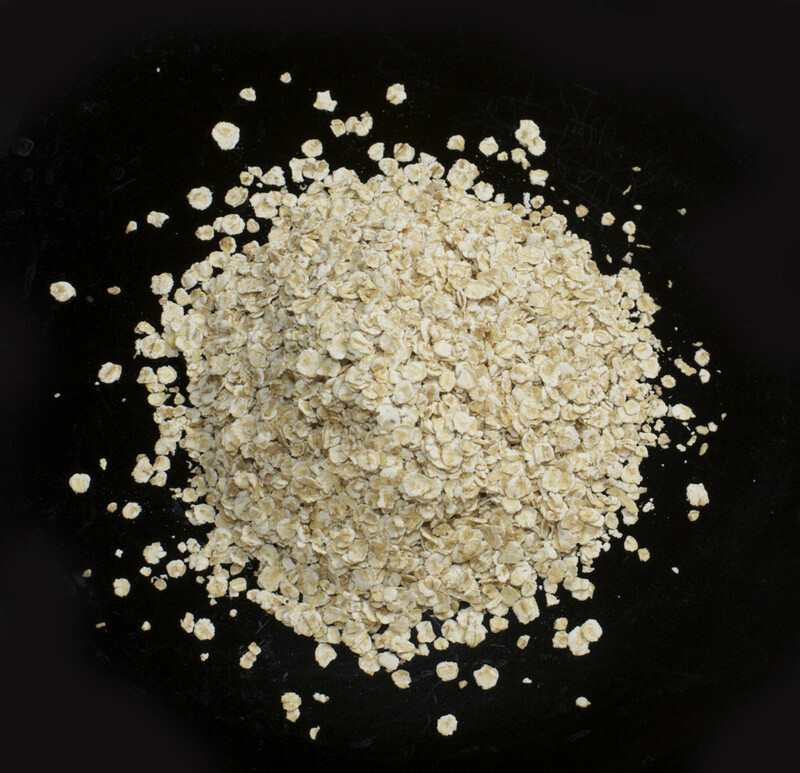 It contains one of the highest amounts of soluble fibre around, according to many health experts. Along with balancing cholesterol levels, soluble fibre also balances blood sugar levels, meaning that avocado seeds can help you avoid these peaks and dips in energy after eating a carbohydrate rich meal. Controlling blood sugar level is key to avoiding type 2 diabetes. Naturally anti-microbial, these seeds demonstrate fungicidal and antimicrobial properties, meaning that they can boost your immune and protect you from illness. 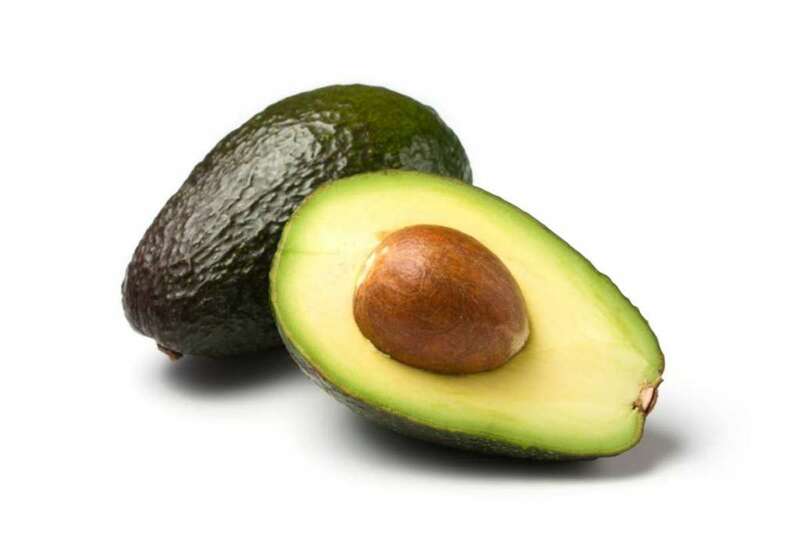 A 2009 test tube study highlighted the ability avocado seed extract fungus such as candida and Aedes Aegypti (a Mosquito that carries yellow fever). The seed, as well as the fruit, can also reduce cholesterol levels. The seeds also have anti-inflammatory properties. So, it can also reduce pain and swelling. You can see the huge benefits of eating one of these delicious fruits daily. Personally, I find the avocado fruit absolutely delicious, so I was shocked when I found out that it has so many benefits to go along with it. Thanks for reading. If you enjoyed reading my article, please let me know in the comments below. Health Line, "12 Proven Health Benefits of Avocado"
Medical News Today, "12 health benefits of avocado"
Food Network, "5 Surprising Health Benefits of Avocados"